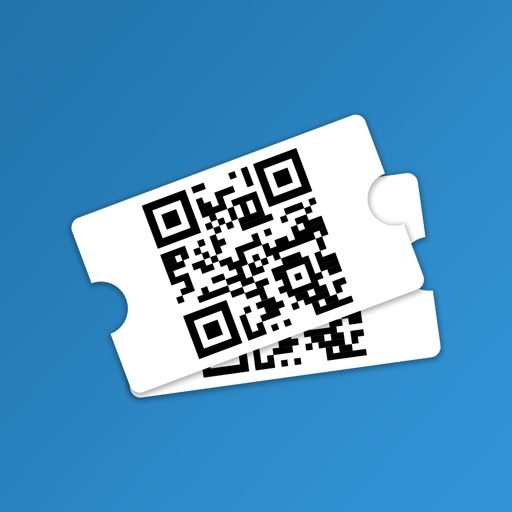 Event Check-in for Calendarize it! 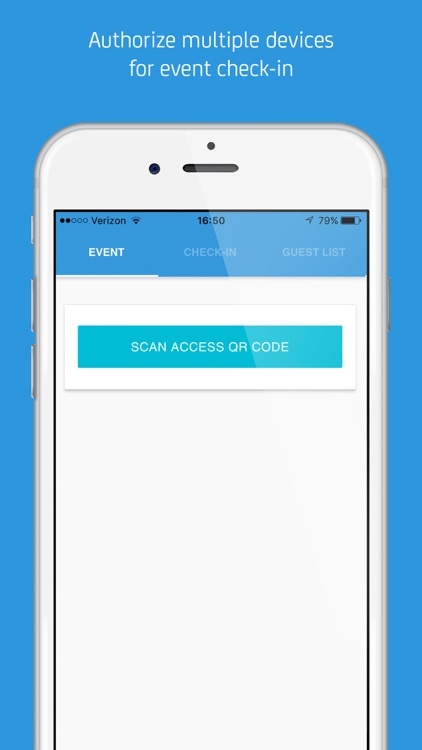 Checking guests in smarter starts right here. 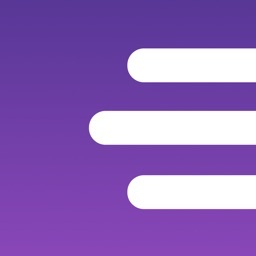 Speed up the lines at your next event. 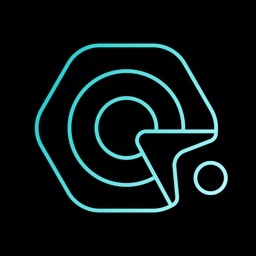 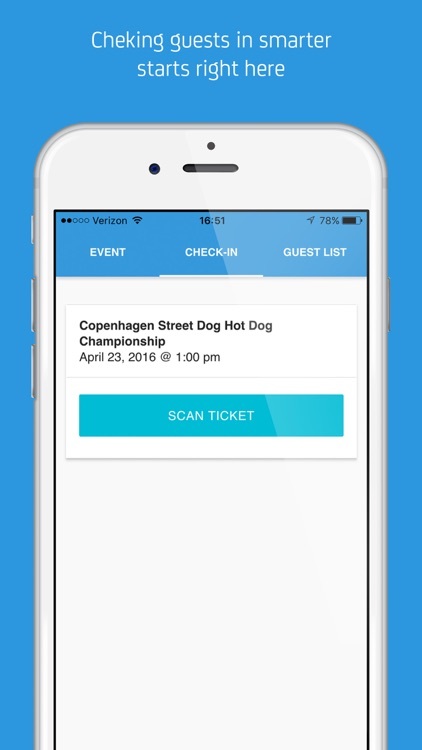 With the Event Check-in App for Calendarize it! 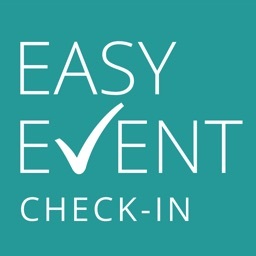 you can easily manage check-in for your events. 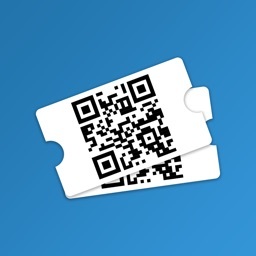 Check in guests by scanning the QR codes on their tickets. 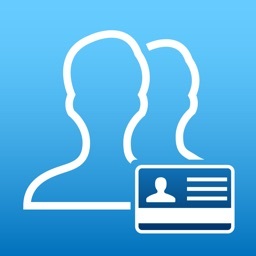 Easily manage devices from the website Administration. 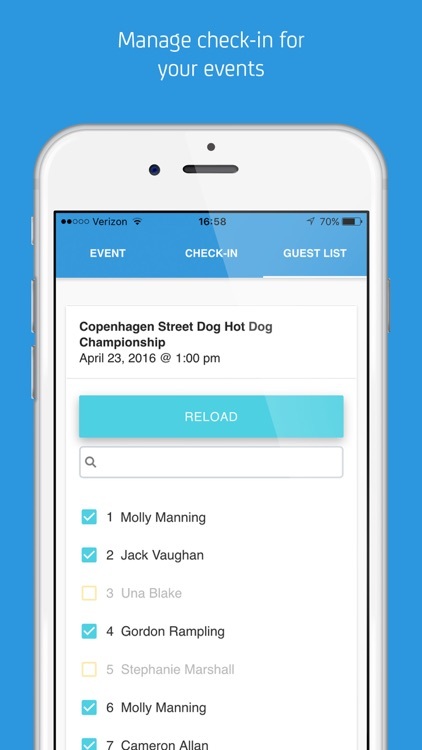 Allow multiple devices to check in guests for events. 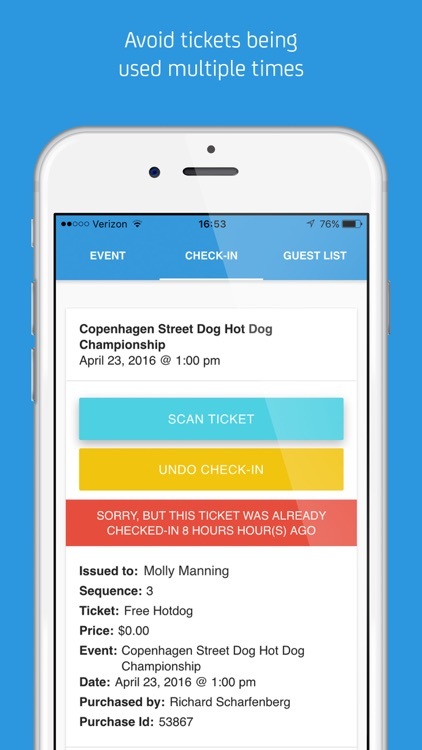 Set specific time frame where guest check in is allowed. 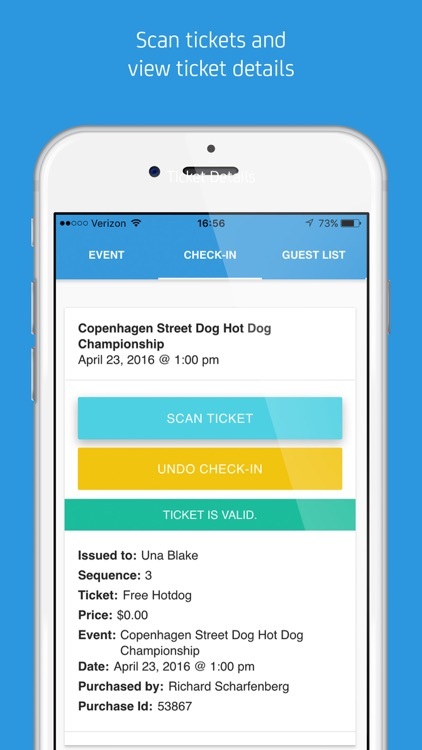 Manage what devices are able to do: Scan tickets, View Guest List and Undo Check-in.